Product prices and availability are accurate as of 2019-04-17 17:25:16 BST and are subject to change. Any price and availability information displayed on http://www.amazon.co.uk/ at the time of purchase will apply to the purchase of this product. 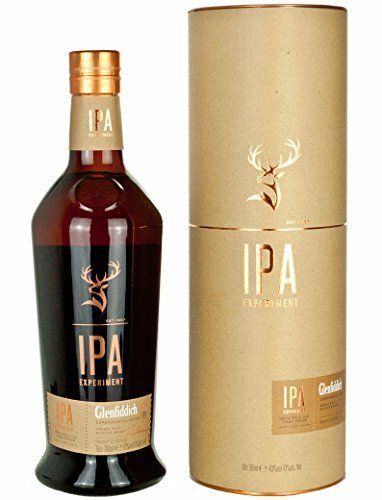 One of the first pair of entries in the Glenfiddich Experimental Series ? 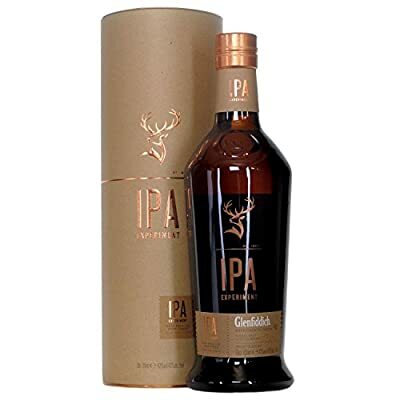 a whisky finished in casks seasoned with India Pale Ale. 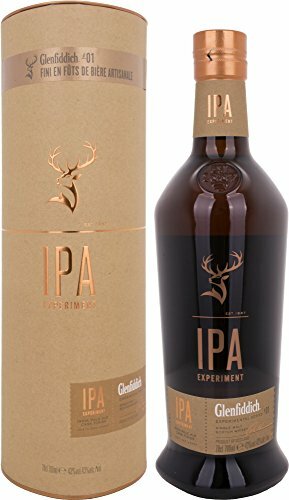 The Speyside Craft Brewery created a special beer which was aged in ex-Glenfiddich casks for a month before they were returned to the distillery and filled with whisky for a three-month finishing period. The result is a vibrant and fruity dram.